The above is an excerpt from the first issue of the MSM News published in December 1997. Today, as the Methodist School of Music (MSM) celebrates its 20th Anniversary, this vision as articulated by the founding principal, Ms Mary Gan, still guides the school. 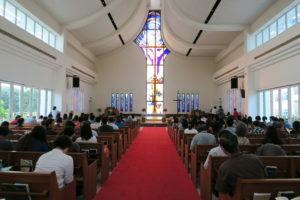 To provide a vehicle whereby the Methodists in Singapore can reach out to society and contribute toward the development of music and the arts in Singapore. To enhance the quality of worship in our churches by nurturing an interest in music and developing the musical talents of those so gifted by God. With these aspirations, MSM opened its doors at Mount Sophia on 2 Jan 1997. Officially registered with the Ministry of Education that year, MSM started with four full-time staff and 12 part-time instructors. From a humble initial group of 18 beginner students, the school’s student enrolment grew to as many as 500 at one point in time. 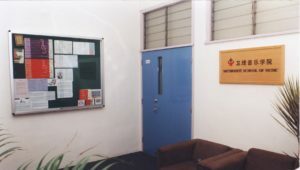 With the government’s acquisition of the land parcel on Mount Sophia, MSM was relocated on 31 Aug 2001 to the present Upper Bukit Timah location with much-improved facilities and more space. 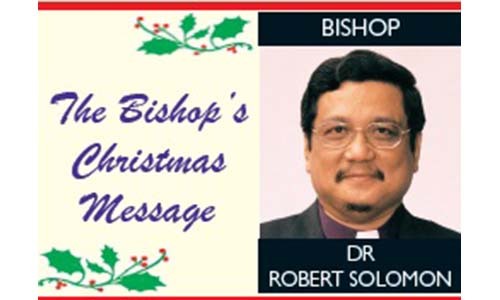 Then-Bishop Dr Robert Solomon conducted the official opening of the premises on 2 Feb 2002. Presently, besides music studios for teaching, MSM has a library of books, hymnals, and other reference materials for both music and worship studies. 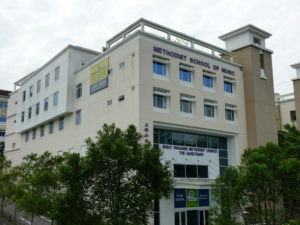 MSM has two operational arms: General Music (GM) and Worship & Music (W&M). With four full-time faculty members and over 20 adjunct instructors, many of whom are highly-qualified and accomplished Christian musicians, the GM arm offers a wide range of music courses which include piano, organ, ballet, keyboards, strings, winds, guitars and drums. 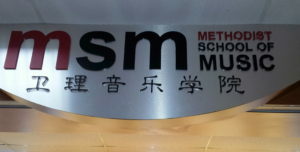 MSM is the only music school in Singapore that houses a chamber organ to offer classical organ lessons. The school’s curriculum is structured to meet the international standards of the Associated Board of Royal Schools of Music (ABRSM) and the Royal Academy of Dance (RAD) examinations. Each year, a good percentage of our GM students pass these examinations with distinction under the tutelage of our teachers. 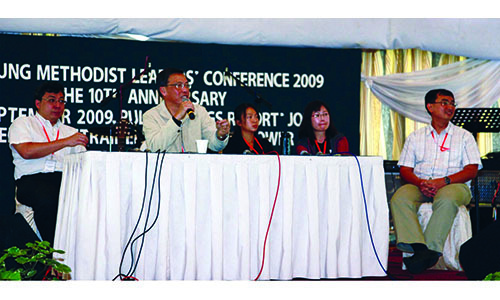 On the worship ministry front, MSM’s W&M department has conducted four biennial worship symposia and three runs of the six-module Certificate in Christian Worship programme. These programmes, together with other training events, have enhanced both the theological understanding and skills development of church musicians and other worship ministry personnel, both local and regional. 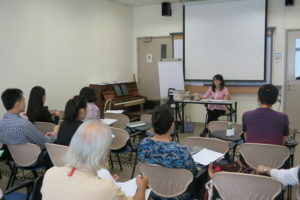 As participants bring back their newly-acquired knowledge and skills to their home churches, the impact of MSM’s work extends to the wider Christian community, even beyond the shores of Singapore. Under the W&M wing, MSM formed the Methodist Festival Choir to uphold our Christian choral tradition, not least our Methodist identity as ‘a singing people’. Since its inauguration in 2013, the choir has raised awareness of important Christian calendar events such as Christmas, Lent and Advent by leading in thematically-designed worship services. It has also sung at various Methodist Annual Conference ordination services, notably led the MCS 130 Praise and Thanksgiving Service in 2015, and most recently presented at the 2016 Episcopal Consecration Service. MSM remains committed to using this ‘heavenly marriage’ between the GM and W&M to nurture and equip church musicians, worship leaders and pastors in leading the people of God in their offerings of praise and worship to our all-deserving heavenly Father, the Lord of the universe and our personal Saviour. MSM has indeed been blessed with a core team of dedicated staff, and has benefited from the guidance of the school’s management committees and the support of various churches and individuals over the years. But it is ultimately by the grace of God that MSM has come thus far over the past 20 years. 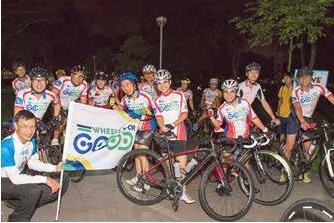 As we chart our way towards our next milestone in serving the Methodist churches in Singapore and beyond, we continue to seek God’s guidance and providence. We also seek prayer and financial support from the Christian community we serve, and look forward to many more years of partnership. 20th Anniversary Thanksgiving Service at Telok Ayer Chinese Methodist Church (TA 2) on 29 April 2017, 4 p.m.